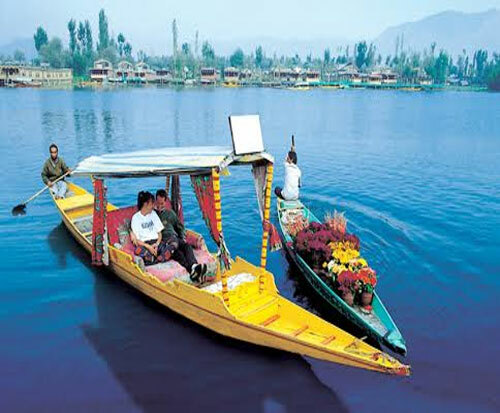 On arrival Srinagar meet for assistance and transfer to Houseboat OR HOTEL 3*. 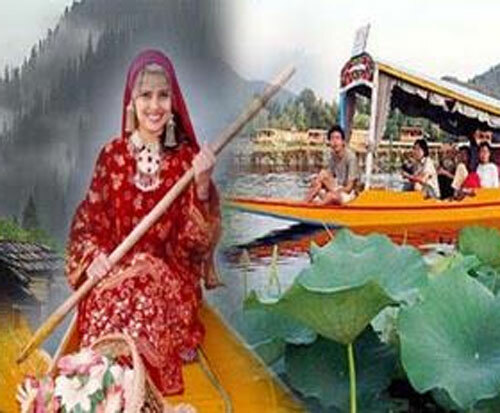 Afternoon enjoy ride on a Shikara TWO HOURS, - a Kashmiri gondola - to the watery vegetable markets and see the mountains mirrored in the lakes. 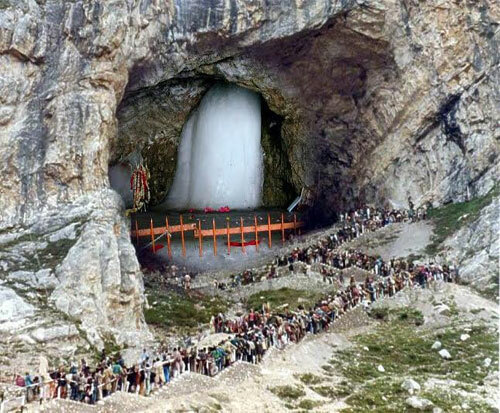 You will get a view of some very interesting places around the Lake. In the evening return to Deluxe Houseboat for overnight. 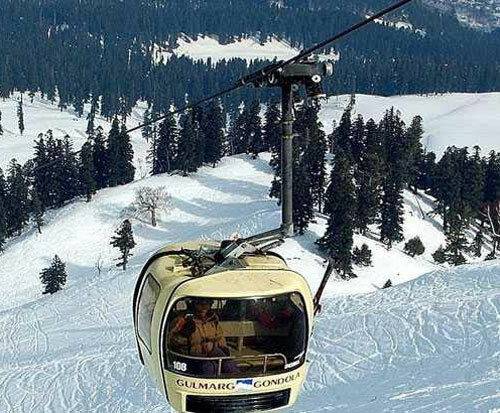 After Breakfast this morning you will proceed for a full day excursion to Gulmarg, Meadow of Flowers (56 kms /2 hrs) situated at an altitude of 2730 meters, full day at leisure to take the leisurely walks on the lush green meadows of flowers with a backdrop of the snow capped mountains. 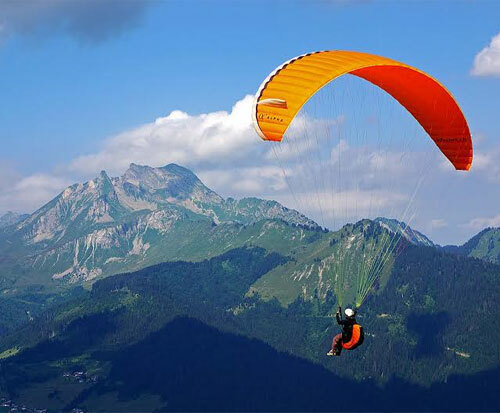 Enjoy pony ride or Gondola ride (rope way) to Khillanmarg at your own cost, Return to Srinagar, Stay overnight at Houseboat/Hotel. Morning free for independent activities. Excursion for the Mughal gardens built by Emperor Jahangir. 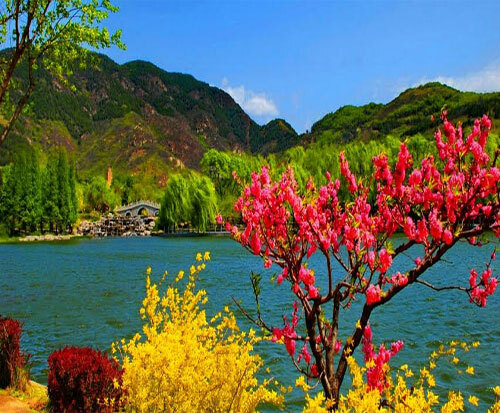 Also visit to the Shalimar bagh & Nishat bagh other beautiful gardens located on the eastern side of the Dal lake. Stay overnight at Houseboat/Hotel.